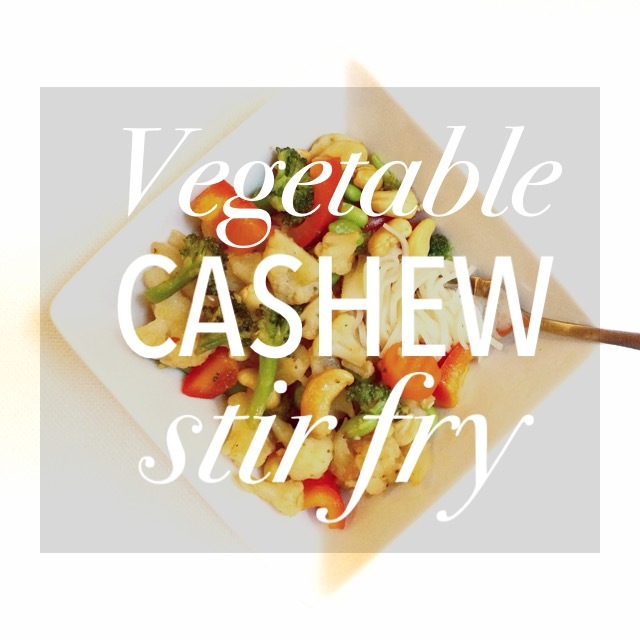 I haven’t made a stir fry in a long time, and this Vegetable Cashew Stir Fry sure didn’t disappoint. 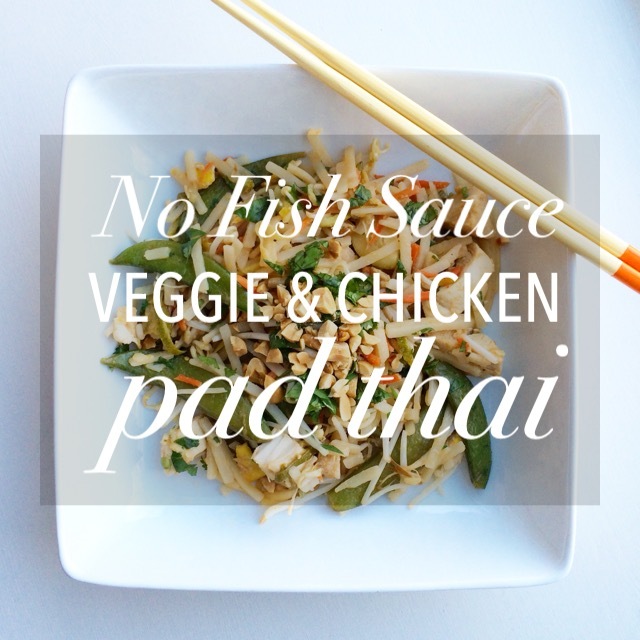 Obviously I found this on Pinterest, but I really liked the idea of serving this over rice noodles instead of rice. I have so many rice noodles left over and begging to be used after making the No Fish Sauce Pad Thai and Pho Soup. To make it easy, I used vegetables already cut and combined from Whole Foods and added red pepper, edamame and cashews to the mix. 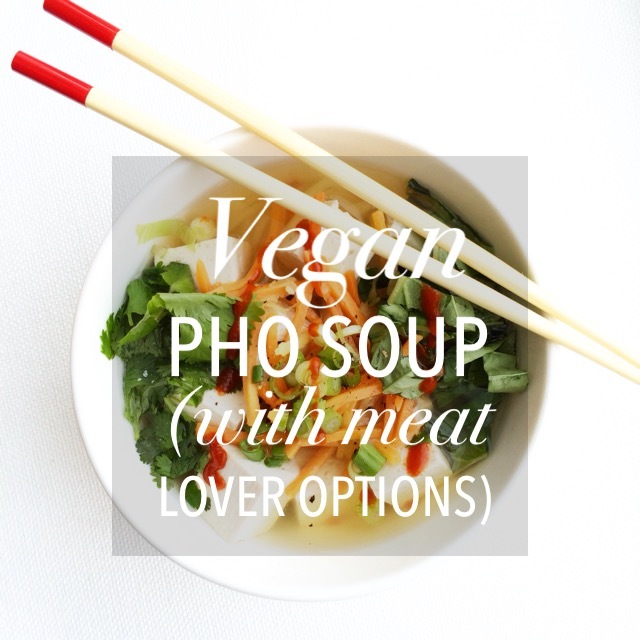 You can easy opt out of a Meatless Monday dish and add in beef, chicken or shrimp; tofu would even work well here — keep it meatless! You’d be amazed at how quickly this came together and how easy it is to have fresh stir fry for dinner.